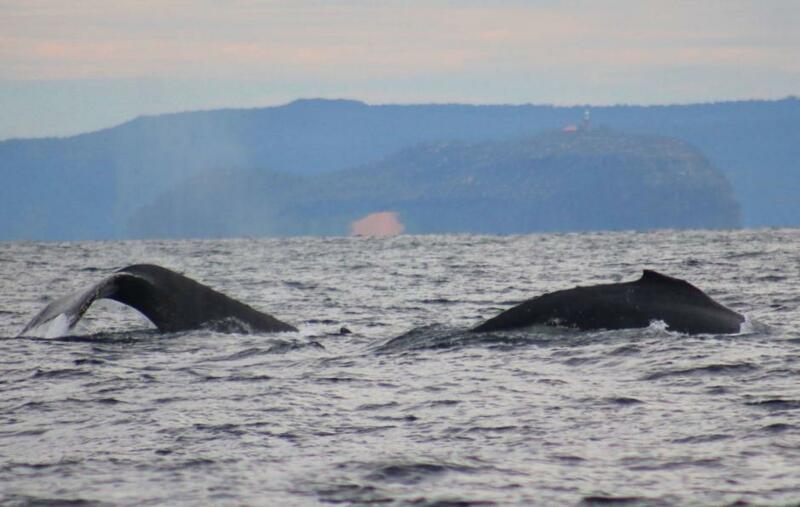 Humpback Whale passing Barrenjoey Lighthouse on Tuesday morning this week - picture by A J Guesdon. Among more disturbing statements regarding the 'competence' and 'jurisdiction' of the IWC to monitor 'whale meat products in the market' or apply Resolution 1999-9 (Dall's porpoise) in 'Annex U: Statements on the Agenda', news of a return from the brink of the breathtakingly beautiful mammal currently migrating past Pittwater and Australia's eastern seaboards remains a highlight of the year for everyone here too. A self-evident jurisdiction of whale=ocean home now brings into focus other encroachments on existing in a watery abode. In recent days reports of allowing more offshore mining and all the noise, filth and obstacles associated with such ventures, the abandoned 'ghost nets' and placed at dawn this morning fishing nets, the evidence of boat strikes shown in scars on whale fins and backs, have brought food for thought on what else we may all be competent to speak of, and hopefully, through collecting data and monitoring those migrating, about. The Australian Government estimated in 1963, when east coast whaling was ended, there were a little over 100 surviving Humpbacks. Prior to whaling there had been at least 40 thousand. In 2006 this had risen to an estimated 8000 and by 2013 the QLD Government estimated their return at 19 000. But apart from we humans being enthralled at the way they breach, or listening to the sound they make when 'singing' and noting that Migaloo, that white wonder, has grown quite a bit since last year - what else have we found out and how can that inform what our species now wants for this species during its annual long long swim to the large enchanted garden and maternity ward off our land-based home? 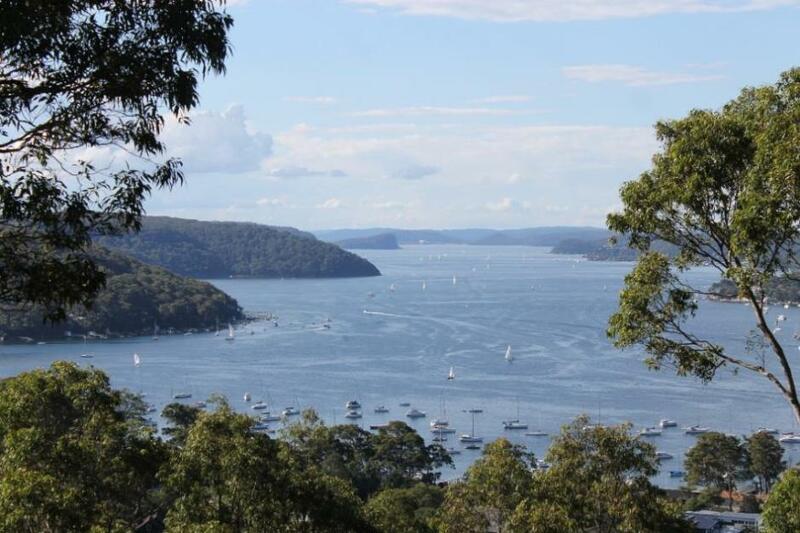 Pittwater has, in Living Ocean, a group of people who are committed to doing all they can to ensure our seas remain a 'living ocean'. The 'No Plastic Please' extension into making Boomerang Bags is one side of the volunteers work. Living Ocean's Marine Studies is another aspect, that seeks, as their website states, 'to connect people to their ocean and advance our understanding of the sea and its creatures'. 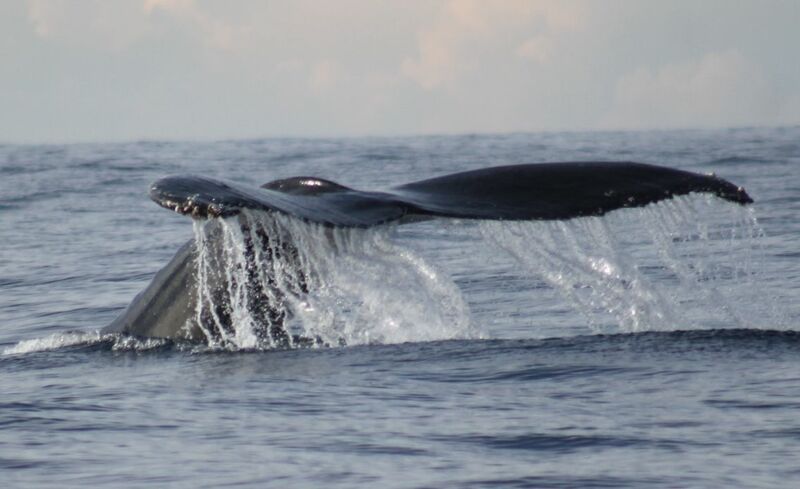 One of the Living Ocean Studies is the Humpback Whale Migration research program. On Tuesday June 30th we joined Living Ocean volunteers on the MV Salt to learn more this. Humpback Whale's Tail! - Tuesday June 30th, 2015 - picture by A J Guesdon. In a show of strength, unity and what truly makes a council fit for the future, Pittwater Councillors unanimously voted to put a submission to IPART that Pittwater will stand alone, “Fit For The Future”, with no boundary changes, NO merger and no alternative business case at Monday June 29th's Extraordinary Council Meeting. “Fitness is about so much more than just financial strength. It is about successfully engaging the local voice and then listening to it. This happens easier with Pittwater because we are a smaller council,” Pittwater Forever spokesperson Ian Kennedy explained. “Our mood is one of joy and celebration. By showing strength in unity we feel we have passed the first test put to us by the “Fit for the Future” process,” he added. Pittwater Mayor, Jacqui Townsend said in her congratulatory speech she would actually like to thank the State Government as the process has ended up making the bond between council and community even stronger. "It’s really important that community voices are heard in this process. If people don’t come out in support of their council’s submission, the only submissions IPART receives are likely to be those from the lobby groups pushing for forced amalgamations." You can lodge a submission HERE, until July 31. 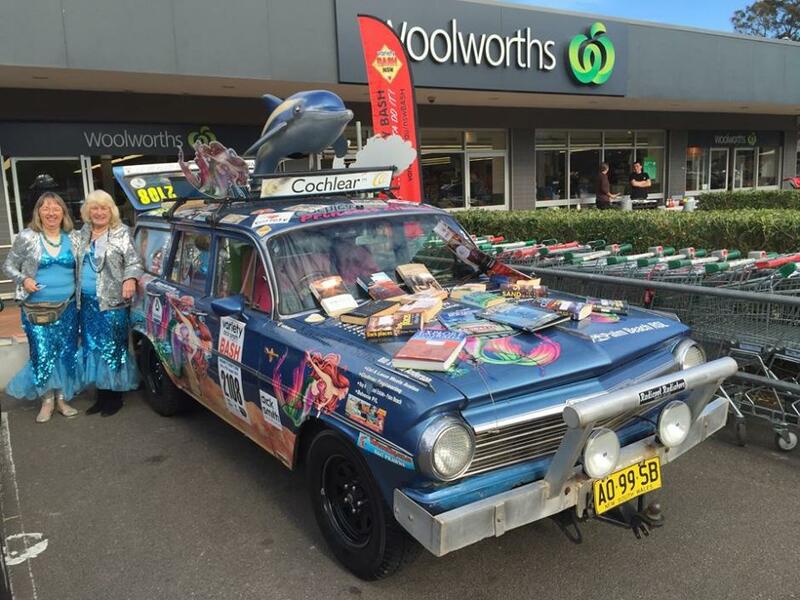 The Variety car Bash for 2015 will be starting from Bass Hill and heading to Bunbury for the main Bash then participants will have the option of heading north from Bunbury to Beagle Bay which is found north of Broome on the Dampier Peninsula! This Mini Bash then completes the circumnavigation of Australia by the Variety B to B Bash. In its 30 years of Bashing, cars have travelled thousands and thousands of kilometres to all parts of Australia but never between Perth and Broome, well in 2015 – if you wish to join in – they complete this missing link! The Bass Hill to Bunbury Bash will be 4,598 kilometres. The Bunbury to Beagle Bay Bash a further 3,801 kilometres making the 2015 B to B Bash potentially 8399 kilometres for those who do the lot. 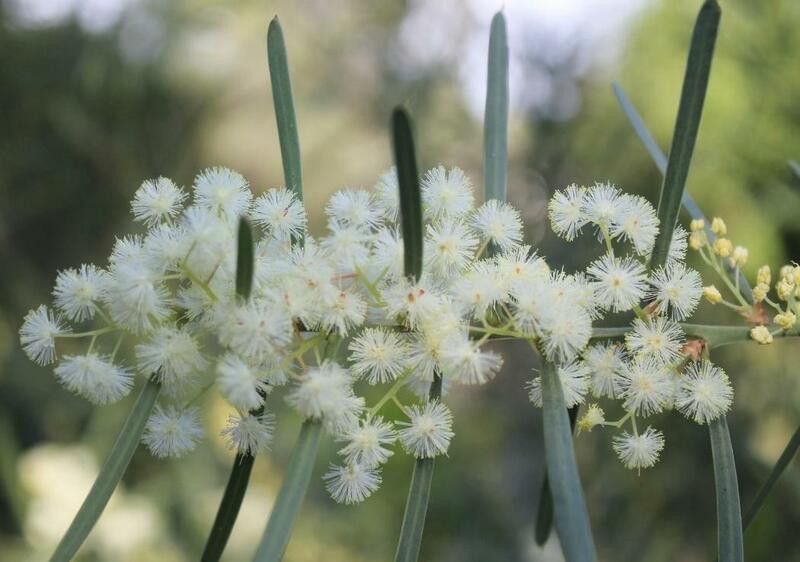 When we spoke to Beryl earlier this year, on being announced an OAM as part of this year’s Australia Day Awards, going the whole way is what the girls plan to do. This night is to raise funds for Variety the Children’s Charity. There will be Entertainment, Dinner, Raffles, a short Auction, Lucky door prize and Dancing till late with the Mermaids favorite band: THE ENDLESS STRUMMERS.